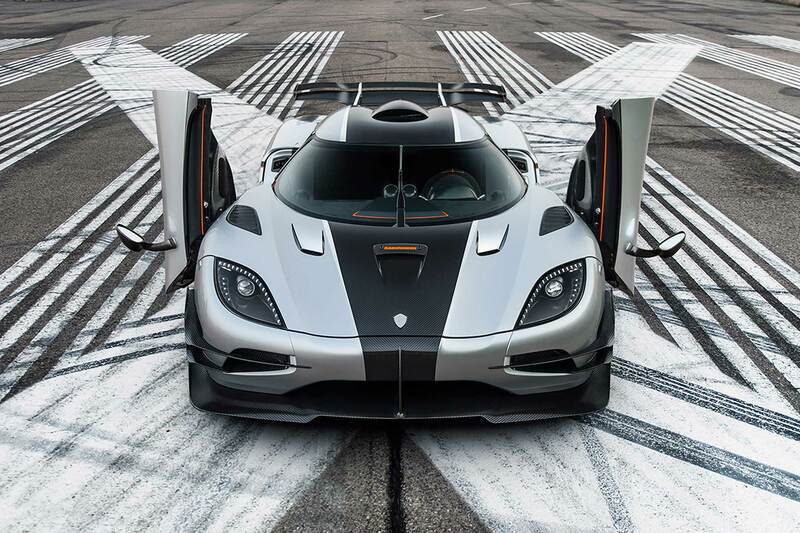 If you want an example of Koenigsegg’s latest world-beating hypercar and aren’t yet on the list to buy one, we have some bad news. Every one of the 125 cars mooted for production, from 2020 through to 2026, is spoken for. 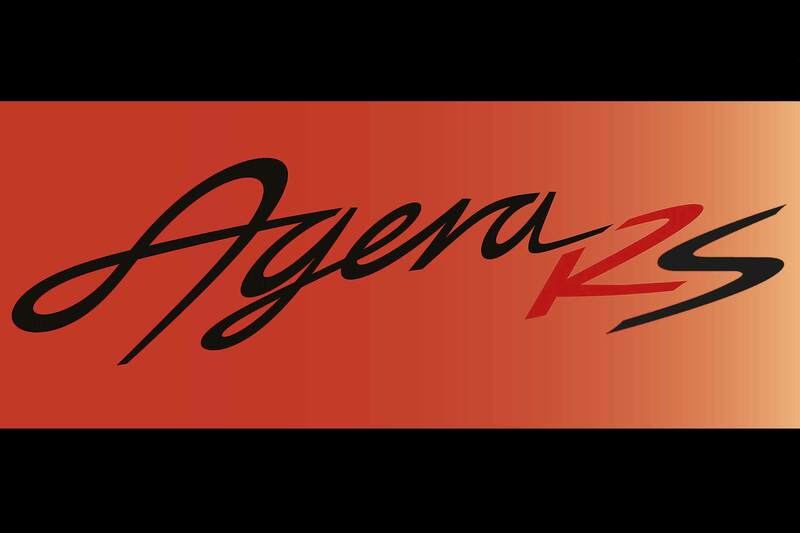 Yes, even though Koenigsegg has only just started delivering the Regera, four years on from its debut, it has still sold out its latest hypercar, which debuted this month in Geneva. Quite the backlog for a company that has double-figure annual production numbers. When the Jesko starts being made at the end of 2020, cars will be built at the rate of one per week. 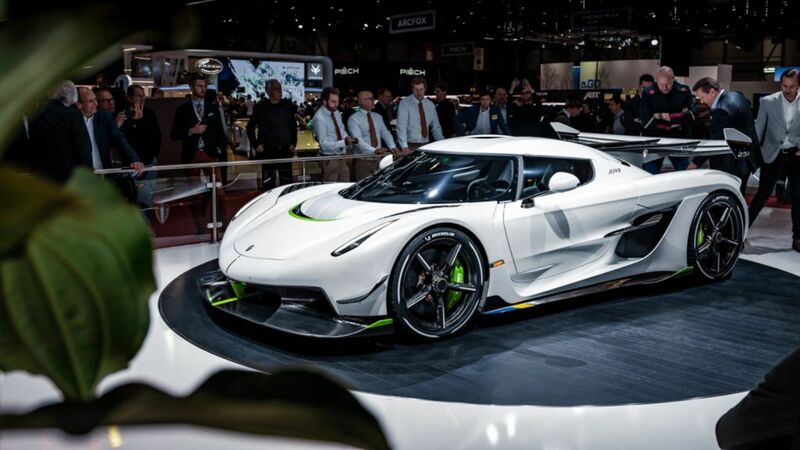 “The new Koenigsegg Jesko is the highest volume production run we’ve ever planned,” said Koenigsegg founder and CEO, Christian von Koenigsegg. 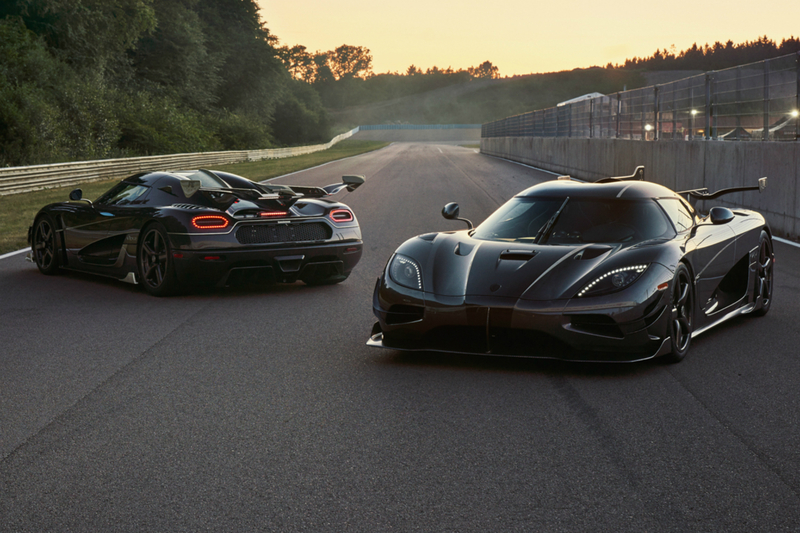 “For it to have sold out within days of its unveiling is both humbling and a wonderful testament to the outstanding crew we have at Koenigsegg. 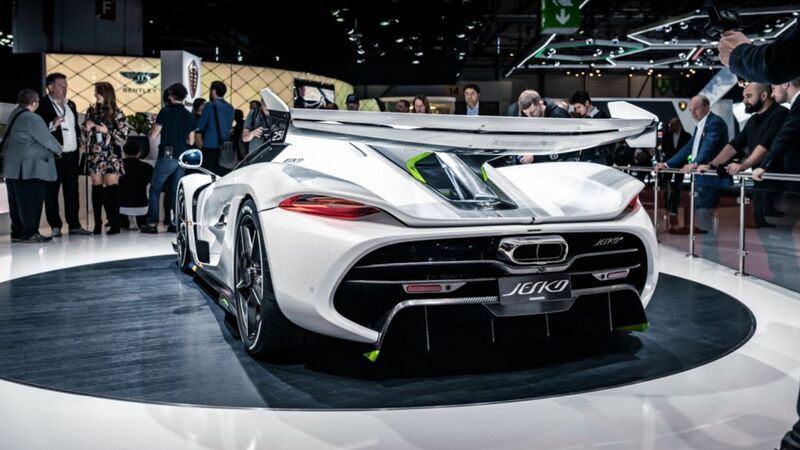 From the visionary work of our designers, engineers and technicians to the incredible job done by our sales team and our global network of Koenigsegg dealers – it took a great team to bring the Jesko to the world. Indeed, 83 of the 125 cars were spoken for before it was seen at Geneva. Is it still possible to get one? What chance of getting one now, then? Obviously, some cars will hit the pre-owned market, but that’s a game of chance. 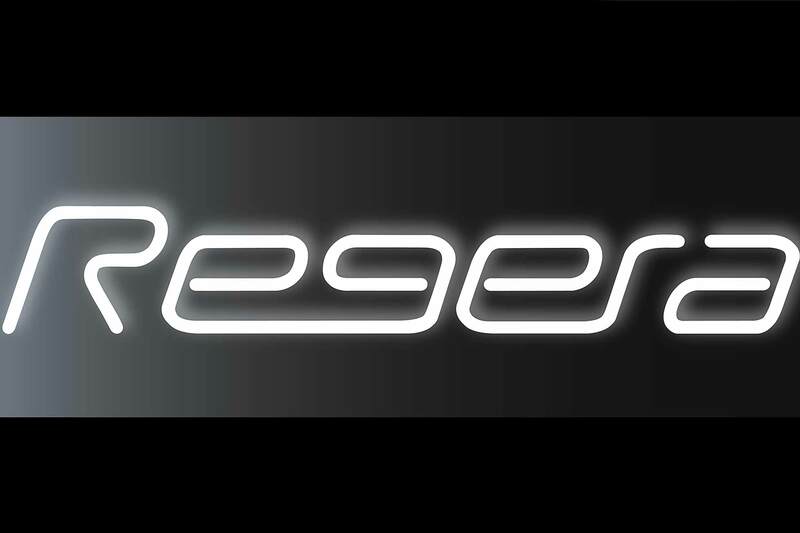 No, you can get in on the ground floor by ‘contacting your local Koenigsegg dealer’. Allocations have allegedly been bought up by dealers to help those who couldn’t take the plunge at Geneva. The Jesko club, when it was taking entries, had a £2.2 million entry fee. 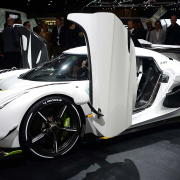 The car comes with an all-new nine-speed seven-clutch transmission and 1,600hp. 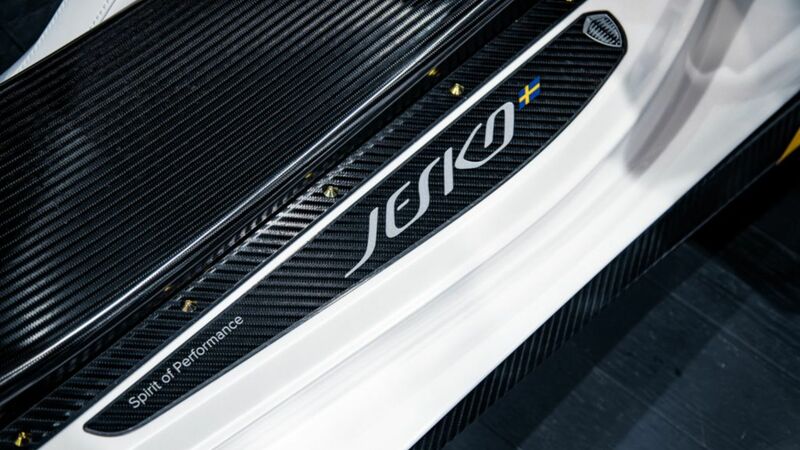 The high-downforce specification brings asphalt-ripping aerodynamics, although the Jesko will also be available in a ‘300’ spec with less aero. Reportedly, it’ll be good for 300mph.